September, 2012 - Drive Dodge - Drive Sport! 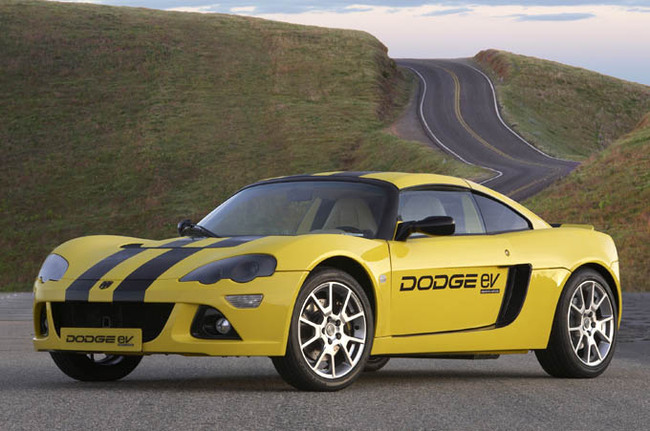 Dodge EV company produces electric sports type vehicles. Electric cars of this brand are two-seats and front-drive vehicles. Dodge EV electric car not only has excellent technical features that lets you forget about the fact that under the hood is not a conventional engine but an electric motor, in addition Dodge EV, as well as other electric vehicles is environmentally friendly. Engine power of the Dodge EV is 270 horsepower (equal to 200 kW), up to 100 km / h cars of this brand are dispersed in just 5.4 seconds, top speed of this model is 190 km / h.
At the popular motor show SEMA, which will be held later this year, will be shown an updated Dodge Dart 2013 year model, tuned by none other than a famous rap artist Pitbull. American automaker decided to realize this venture in order to demonstrate the high potential of the international community “to level” upcoming model. 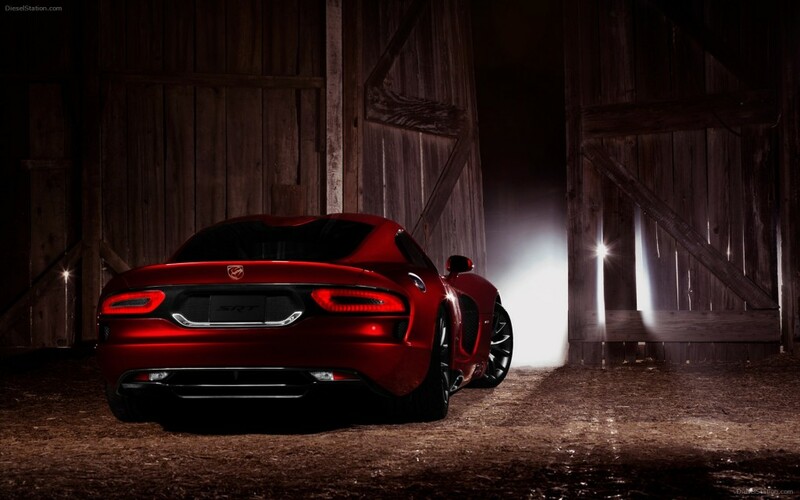 SRT Viper supercar will be the most expensive model of the Chrysler group. In the U.S. market it will cost more than 13 thousand dollars cheaper than top car right now Chevrolet Corvette ZR1. In the basic version the new “Viper” will cost 99 thousand 390 dollars and the price of modification GTS will start from 122 thousand 390 dollars. The new Viper is equipped with 640-strong V10 engine of 8.4 liters and a six-speed manual transmission. For comparison, Corvette ZR1 comes with a 6.2-liter “eight” with a mechanical supercharger, which develops 638 horsepower. In the western media additional information was revealed about the successor of the most popular American muscle car Dodge Challenger – new coupe Barracuda, which will be made under the brand name of athletic department Chrysler SRT (Street Racing Technology). 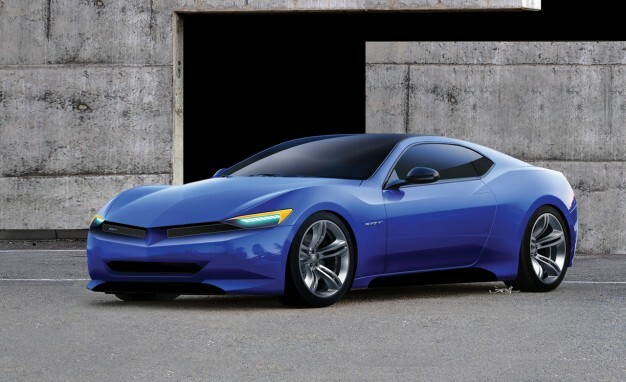 According to new data “Barracuda” will be similar in size to the latest version of their main opponent – Ford Mustang. On assurances of developers, the car will become more modern, lightweight, high-tech, fast and economical. SRT Barracuda home sales are scheduled for 2014. 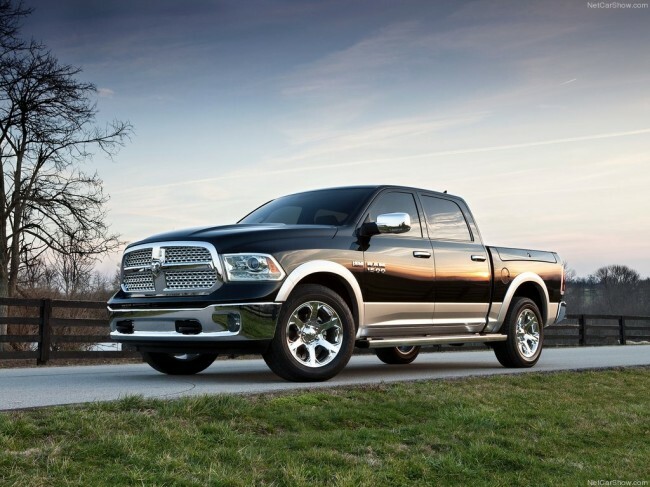 Dodge Ram Long-Hauler Pickup – Long, Strong and Comfortable. Ram Long-Hauler Pickup was introduced in the status of the concept car more than one and a half years ago. After enduring a considerable pause, Chrysler announced the decision to produce 7.3-meter monster of Dodge marquee in the series production. 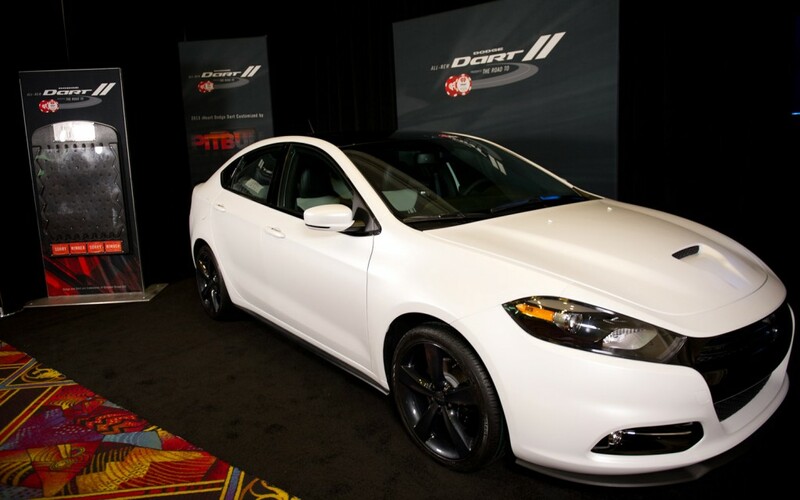 As told in an interview with the head of Dodge Ram brand, Fred Diaz, the presentation of the models dealers was held last week in Las Vegas. New Dodge Charger of the year 2013 got for itself a new exterior and interior, not forgetting about the updated core under the hood of the auto. According to the newest press releases new Dodge Charger appears to be one of the top cars of the year among American customers. 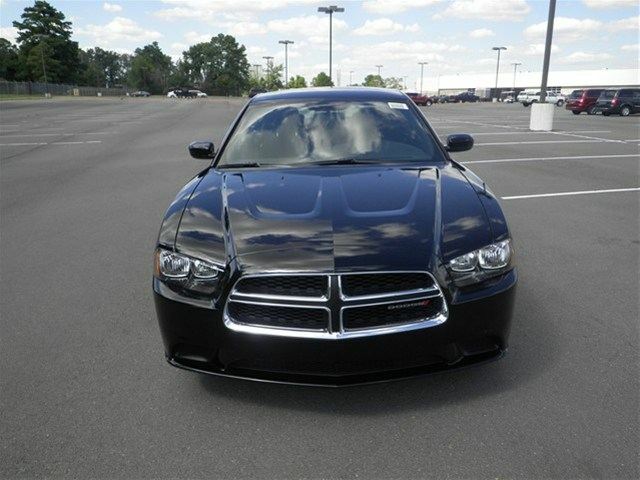 As we have previously noted, new Dodge Charger was nominated and in the end got the final award at the Auto Pacific’s 2012 Ideal Vehicle Awards, therefore it is not a surprise for us to learn that this new car got the highest ranking among the customers. 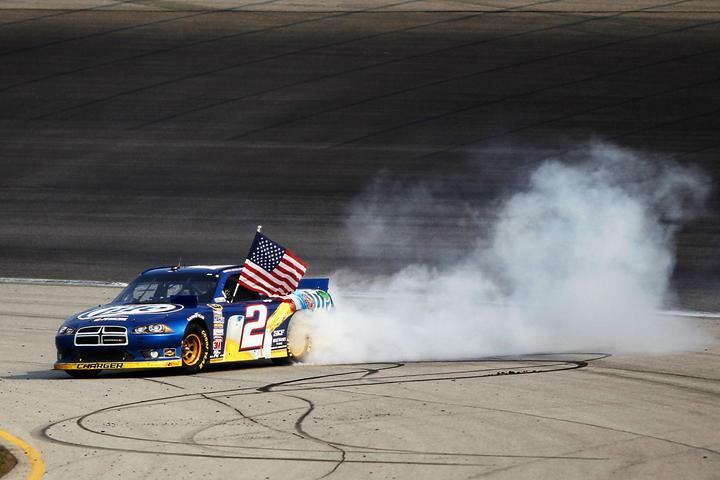 Brad Keselowski at the wheel of a Dodge Charger of the Team Penske won the next race event of the Sprint Cup (Premier League championship NASCAR), that was held on the one and a half million track in Chicago. The victory allowed the native of the State of Michigan to become the new leader of the overall standings.